I’ll be live tweeing tonight’s talk on Twitter @drgarybennett. Don’t Twitter? Click here to join in. And in case you’re wondering, this is a staged reenactment of what is a daily source of excitement for the girls (and a driver of my personal investments in ibuprofen). Good science + good friends + wanting to do good + good-ish caffeine + good [hard] work + good luck = Scale Down. Thanks, Kate. Thanks, Dori. Thanks, Leah. Thanks, Users. Thanks, Starbucks (they open early). 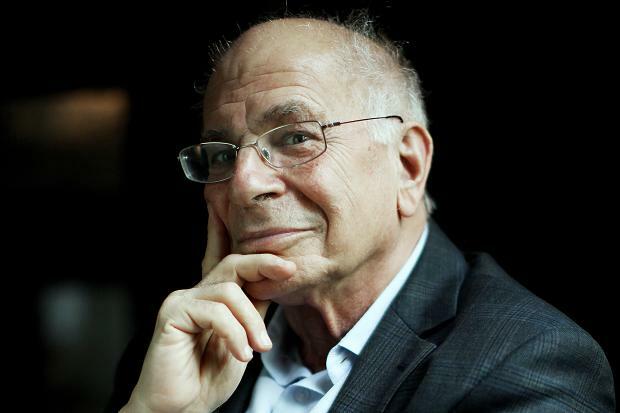 From Daniel Kahneman, winner of the 2002 Nobel Prize in Economics (technically the The Nobel Memorial Prize in Economic Sciences) and originator of the field of behavioral economics (a.k.a., hottest thing going these days). I’d like to observe that the term “behavioral economics,” as it is used today…that’s really social psychology… It’s principles about how to affect behavior. And it is remarkable, and some people find it sad, that social psychology had to disguise itself as economics before it had an impact on the culture. And that’s because economics has a better brand than psychology. Maybe Justice Roberts might rethink his view of sociology as “sociological gobbledygook” if we just decided to call it socio-statistical finance? Our message to the behavioral medicine community (and anyone else who wants to ensure healthcare access in the U.S.). This is a critical time for the field to extend its reach beyond the bounds of our profession. In the current popular context, our science is at best unrecognized, and at worst, devalued. This is perhaps best exemplified in the efforts to reform and repeal the Affordable Care Act; despite the clear long-term economic benefits of broadly implementing behavior change solutions, prevention has been all but ignored (except for defunding the Prevention and Public Health Fund). Similar efforts have been undertaken to reduce the federal funding that supports the majority of our research. It is particularly timely to engage with industry; they are a primary dissemination channel for our innovations, an increasingly common employer for our trainees, and always a potential source of research funding. In just the past decade, multi-billion dollar markets have emerged—most notably in digital health—with little inclusion of behavior change science. Given the field’s historical challenges with dissemination and its increasing interest in the area, it would be folly to ignore the primary conduit of health innovations to the public. Without greater public engagement, Americans will remain challenged in their ability to discern good behavior change information from bad. As was well demonstrated in the 2016 presidential election, it is particularly important for the field to communicate with segments of the public that have been traditionally uninterested in, or suspicious of, our science. When we disengage from those who reject menu labeling or beverage taxation policies with cries of, “nanny state,” we neither win the battle nor the war. We are not ignorant as to the challenges we face and we do not believe that engagement alone will solve these problems; however, it is undeniable that our disengagement will confer no benefit.